Boost Yourself to the next level! 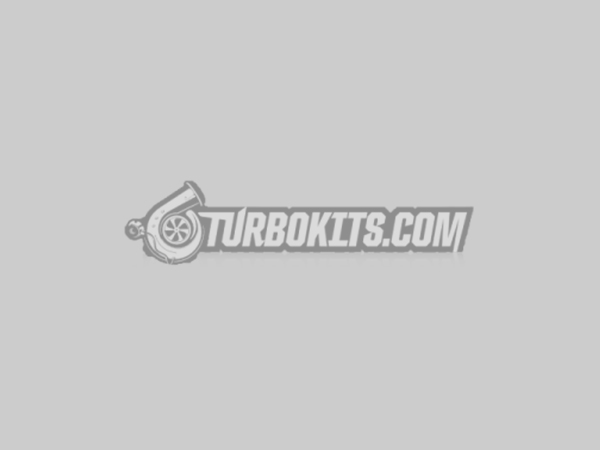 Considered a pioneer in the world of forced induction, TurboKits.com designs, develops, and markets turbo systems and related components to the automotive, industrial, and recreational markets. Expertise in the field, mated with unwavering commitment to customer support, has emerged as our recipe for success since 2001. Whether you are gunning to shatter a Bonneville Salt Flat record or attain better fuel mileage in your daily driver, TurboKits.com will provide a solution for all your needs. Please take your time when navigating the site. You will find an abundance of helpful information designed to benefit a seasoned pro or aid a new beginner. Answers to many of your questions can be found in the F.A.Q (please link) portion of the site. Yes, we do ship internationally and we offer military discounts! If there is an item you do not see or you can’t find answers to your questions, please send us an e-mail (Sales@TurboKits.com) or give us a call at 860-676-2929. We strive to offer products with unmatched quality, fitment, and performance.